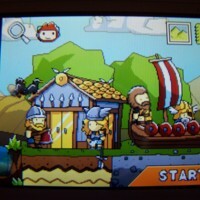 Super Scribblenauts is a Nintendo DS game that uses words to solve puzzles. At the start of the game you can write ala Scribble anything and if it is recognised it will appear. 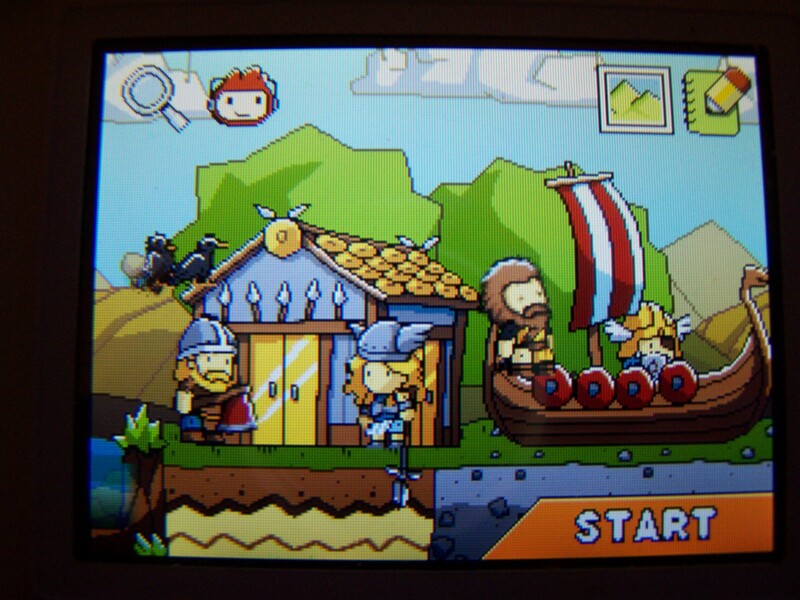 This is a screenshot of Valhalla, Hugin, Mugin, Viking, Valkyrie, Odin, Longship & Thor! All were recognised!